A non-surgical non-invasive treatment that shrinks, tightens and lifts excess skin with instant results. 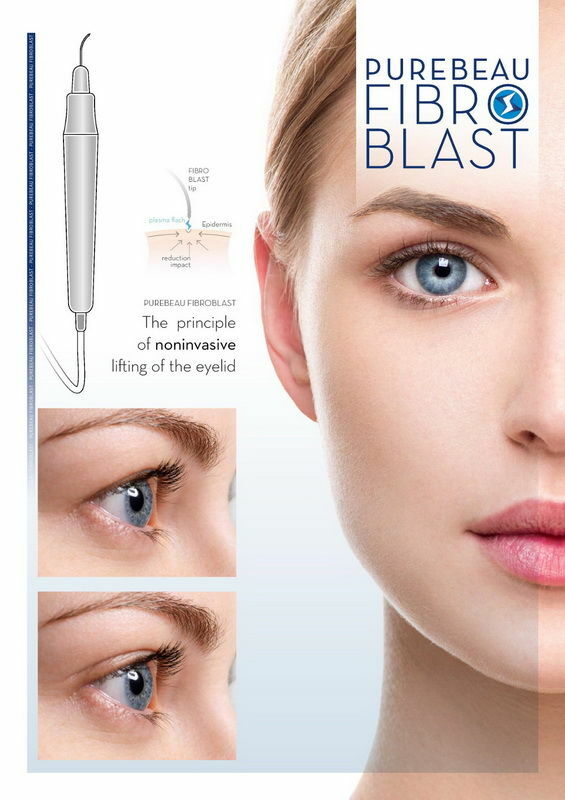 It is revolutionary in wrinkle smoothing and eyelid tightening, dramatically reducing hooded (droopy) eyelids. The Fibroblast hand-piece produces a tiny plasma flash which leaps from the tip to the skin in a micro-millimetre sized point. This superficial point minimises the skin which reduces the excess skin, tightening the lid / under eye area. A series of tiny brown spots are strategically placed to attain the desired result for the excess skin. The skin around the spot tightens pulling the cells closer together. It’s the only treatment to successfully reduce the excess skin. Following treatment, it is completely normal to have some swelling on the treated area as well as a burning or heat sensation. This feeling will subside within about 2 – 4 hours. As the eye area can be very fragile, it is a good idea to keep in mind that because of the swelling around the eyes can be and can last for several days and may lead to interference with vision in the initial period. Cold compresses may be applied to reduce the swelling. Occasionally the treated area may become a little weepy, this is part of the normal healing process and will improve with time. It is essential to keep the treatment area clean, dry and protected from any sun exposure. The qualified staff will work with you and put together a home care regime for you to follow.